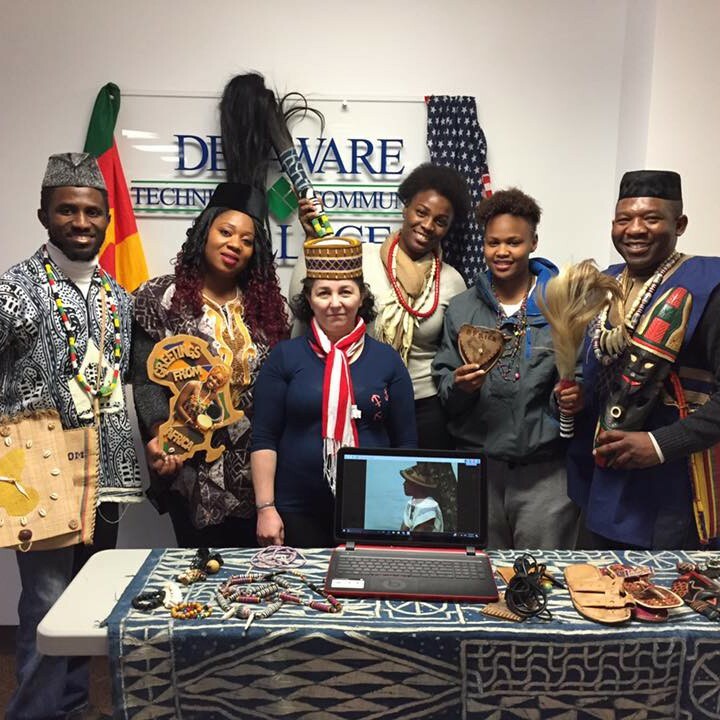 Delaware Tech’s International Education Program promotes international awareness and global understanding amongst students, faculty, and community members. 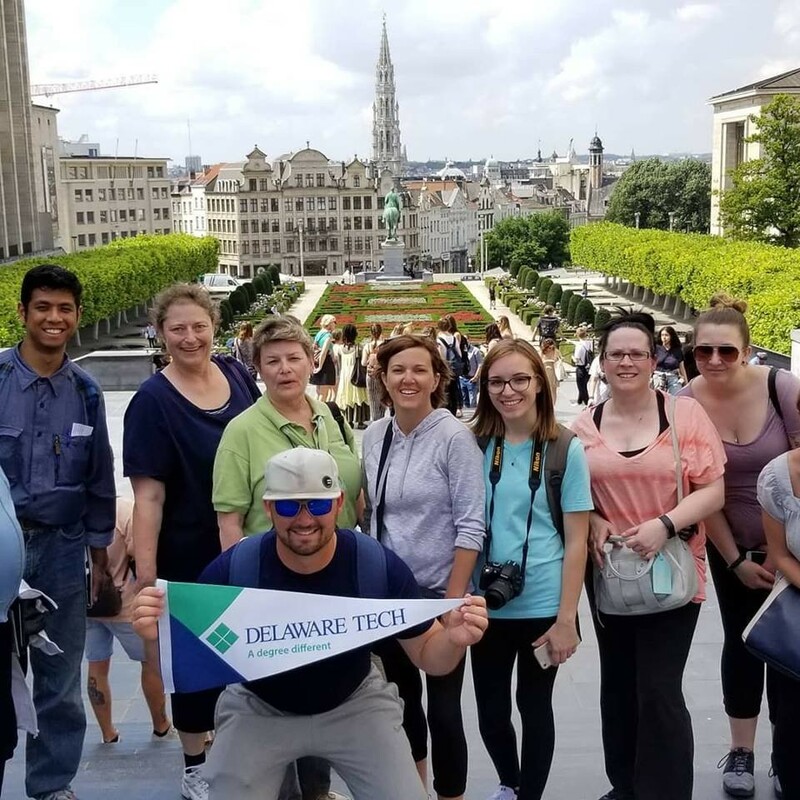 Delaware Tech students can win a FREE study abroad experience by participating in Global Understanding Series events! 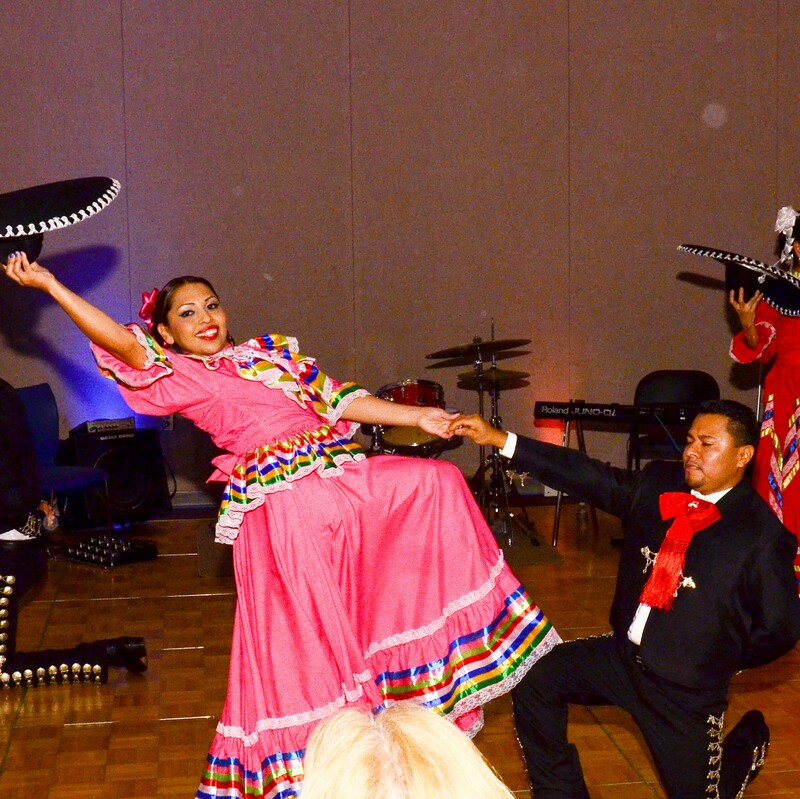 Learn more about this year's events. Think outside the box - suggest your ideas for new and innovative ways to promote international education!